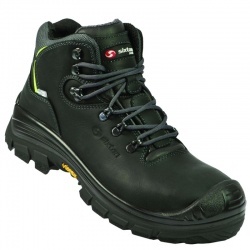 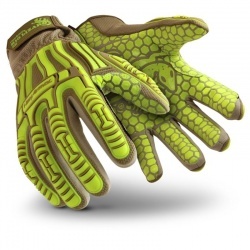 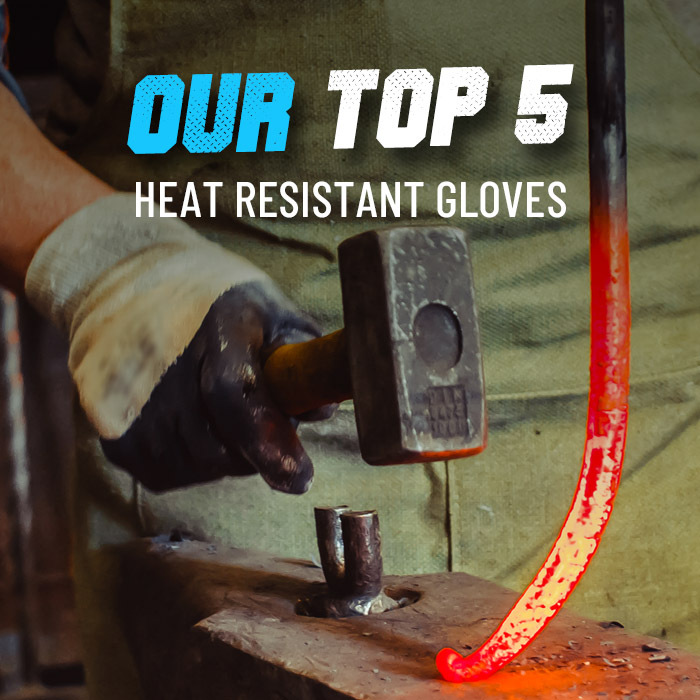 Fabrication, metalwork and component handling are dangerous tasks that can result in serious injury without durable and hard-wearing heat-resistant and cut-resistant hand protection. 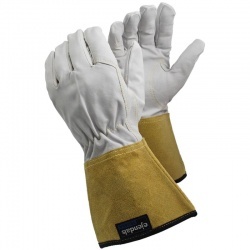 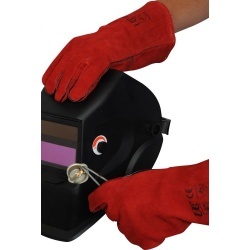 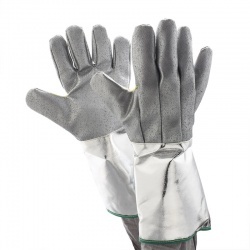 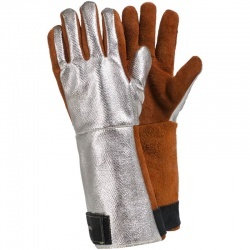 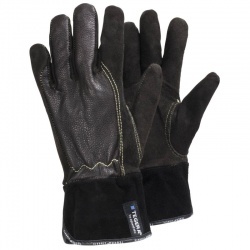 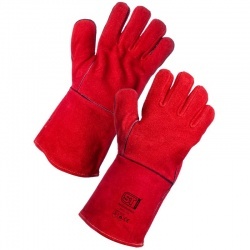 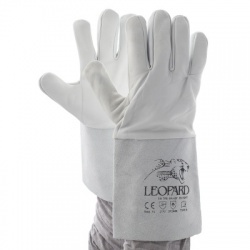 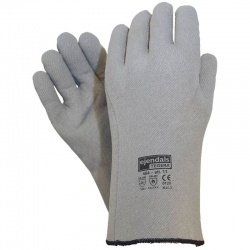 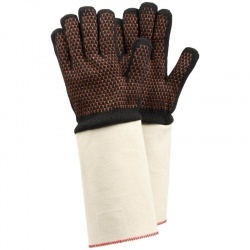 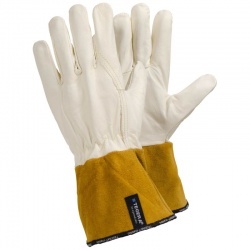 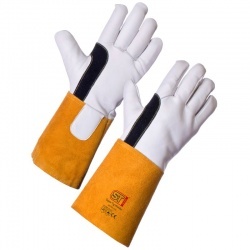 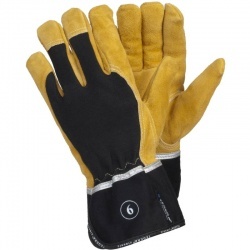 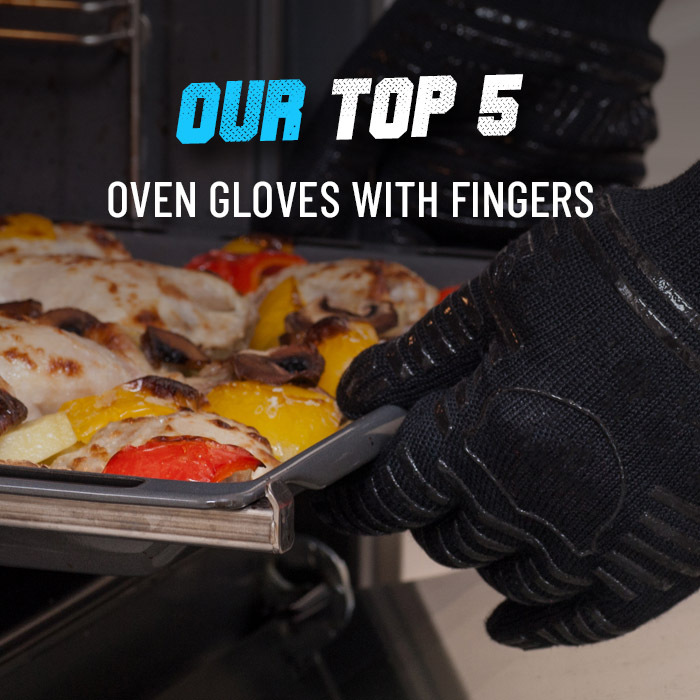 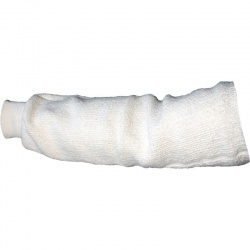 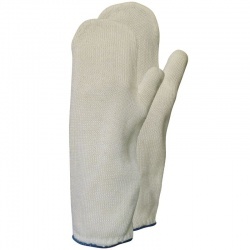 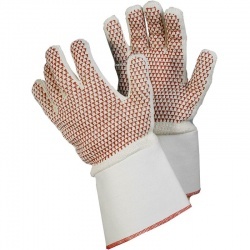 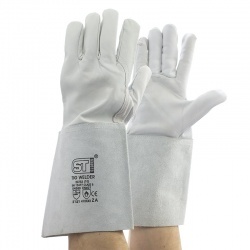 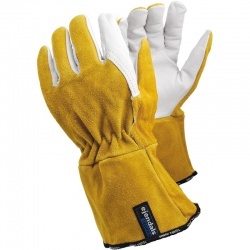 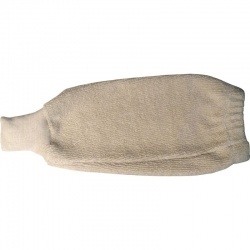 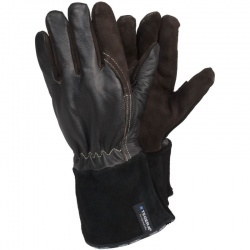 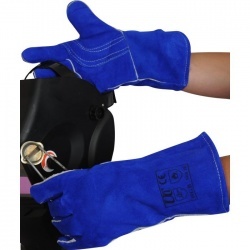 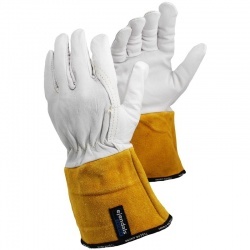 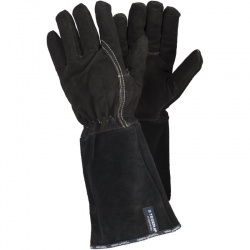 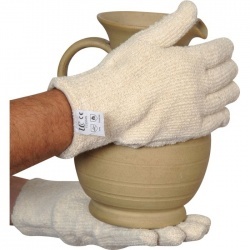 At WorkGloves.co.uk, our range of reliable Heat Treatment Gloves includes high-quality work gloves and gauntlets – in a variety of materials – that are suitable for soldering, brazing, welding and component handling. 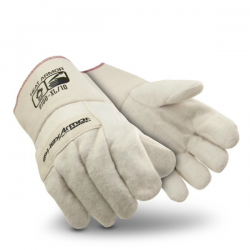 If you would like more information on our gloves, or a product recommendation, please call us on 020 7501 0597 or email us at helpdesk@workgloves.co.uk.